B2B Database marketing is a fairly simple concept which involves collecting and analysing data, creating lists of existing and potential customers and creating outbound messaging campaigns. When devising your marketing strategy or planning specific campaigns, is your aim to increase sales, boost customer loyalty or raise brand awareness. 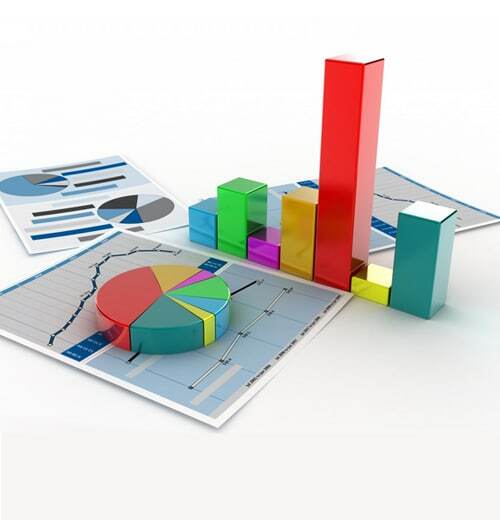 Whatever the size of your business, your database should underpin every aspect of your marketing. It should be integral to everything you do when devising and executing marketing campaigns. 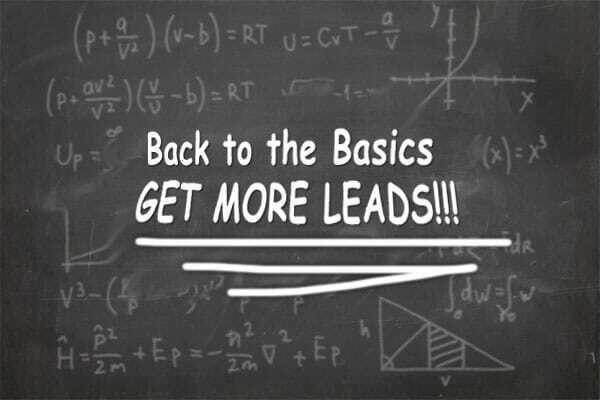 Lead generation efforts make it or break it based on the quality of the data. 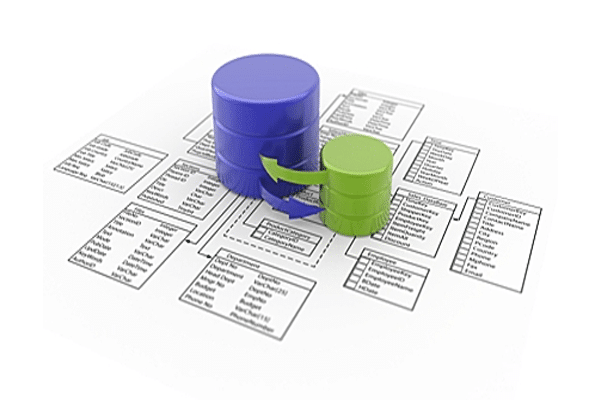 All too often clients have multiple databases in a variety of formats, incomplete data, and inaccurate data. 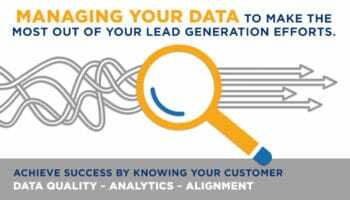 Today more than ever managing your data is critical to getting the most out of your lead generation efforts. 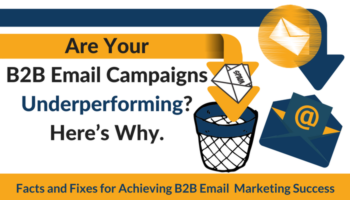 B2B email marketing campaigns can be powerful tools in your sales funnel. These campaigns can be quickly and affordably created and executed and can be effective in driving response to your offer or website. Unfortunately, the actual response to a strategically mapped out campaign doesn’t always meet expectations. The basics of marketing must never be overlooked. They are the foundation for everything you do. Without them, even the best programs are doomed to failure. So before you launch head first into your marketing programs, take a moment to evaluate these critical activities.